Print on virtually any surface with new 3D image printing. High impact, superior quality, and clarity. Digital image processing for cloud-based storage. and x-ray digital to film processing. Excellent quality x-ray copies for over 22 years! 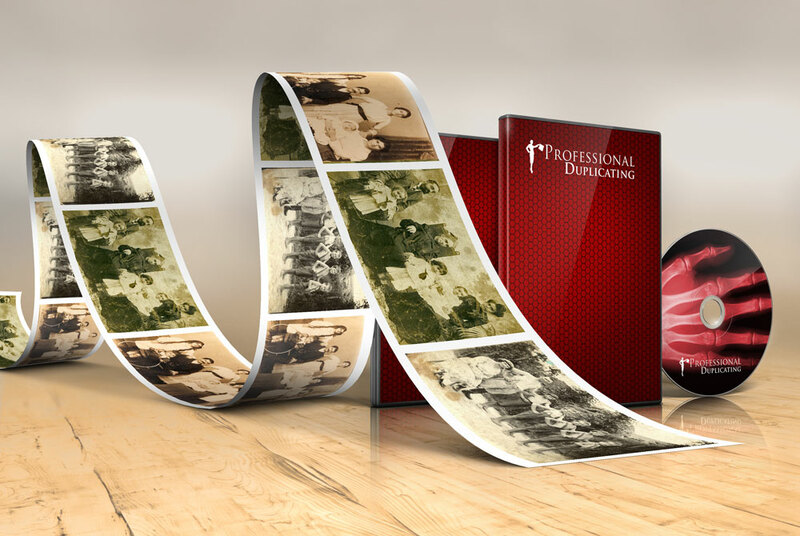 Put away your projector and transfer your old movies to DVD or digital device. Have your x-ray studies scanned to CD, digital device or cloud server. 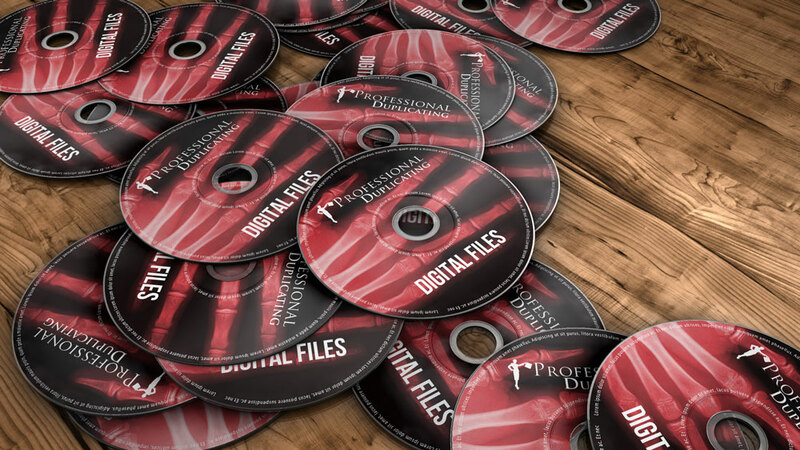 Get copies of your CD or DVD or have it transferred to a digital device. 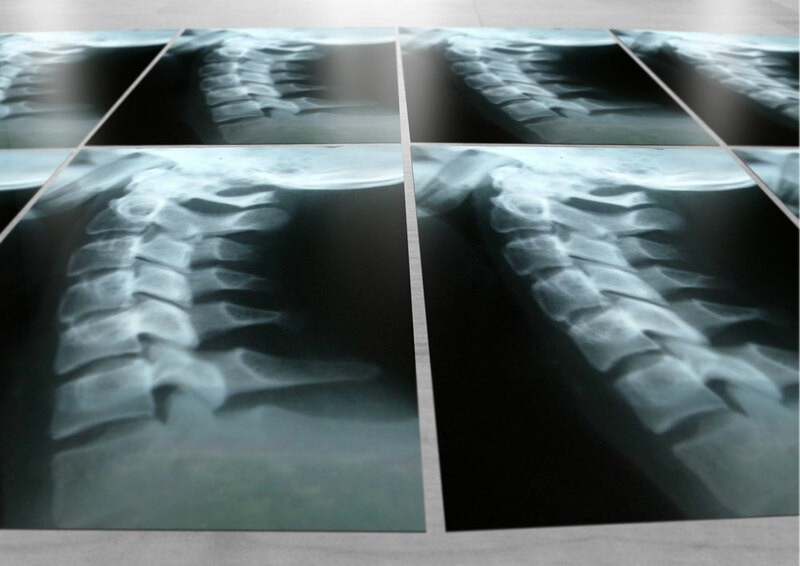 Have your CD of x-rays, MRI's and other radiology studies, printed back on x-ray film. 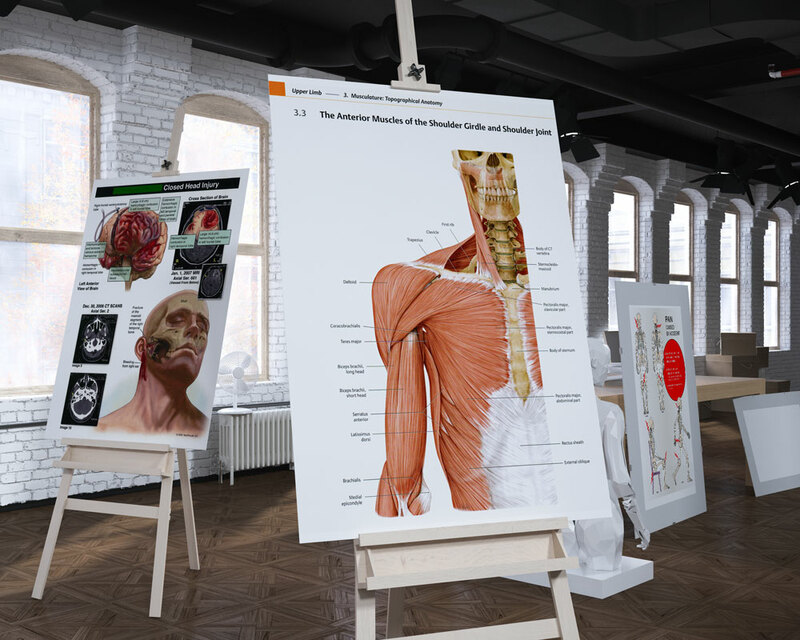 High quality & impactful exhibits of documents, medical records, radiology studies and photos for use during trial or mediation.